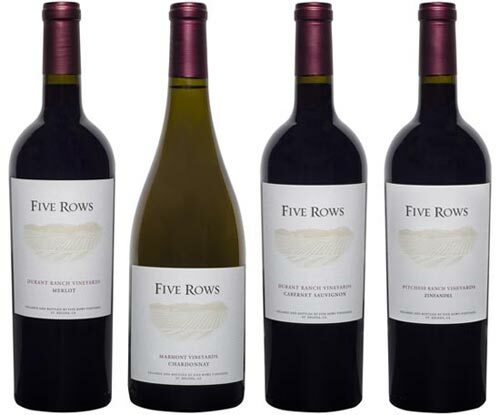 To find a local distributor, please email us your state and we will let you know where to find Five Rows Wines. Your email will not be kept and will be used for no other purpose. © 2012 Five Rows Wine – St. Helena, CA. All rights reserved.